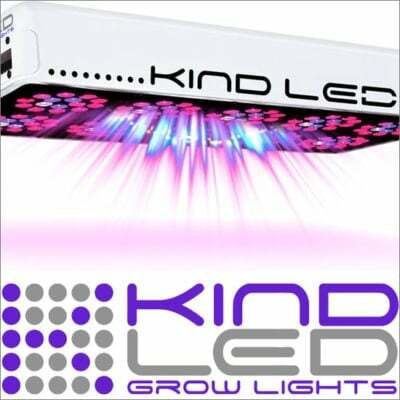 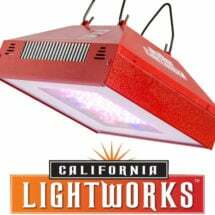 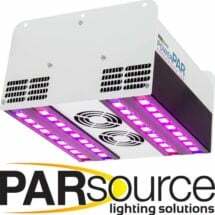 One of the most sophisticated grow lights on the market with a design that offers the power of high-wattage systems while using 40-50% less electricity. The Kind LED 600 also generates less heat, removing the need for fans and and other temperature control. 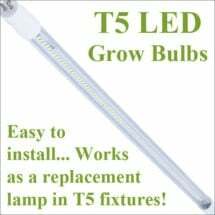 Many growers are reporting significantly faster growth and higher quality crops. 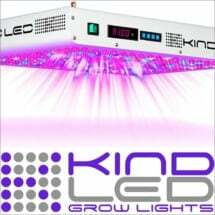 The quality of light absorption and photosynthesis this system allows creates an increase in oil production, closer inter-nodal spacing and denser fruits and flowers.